Boytrapped - The Story of the Statens: Cousin Adventure #4 Trafalga! 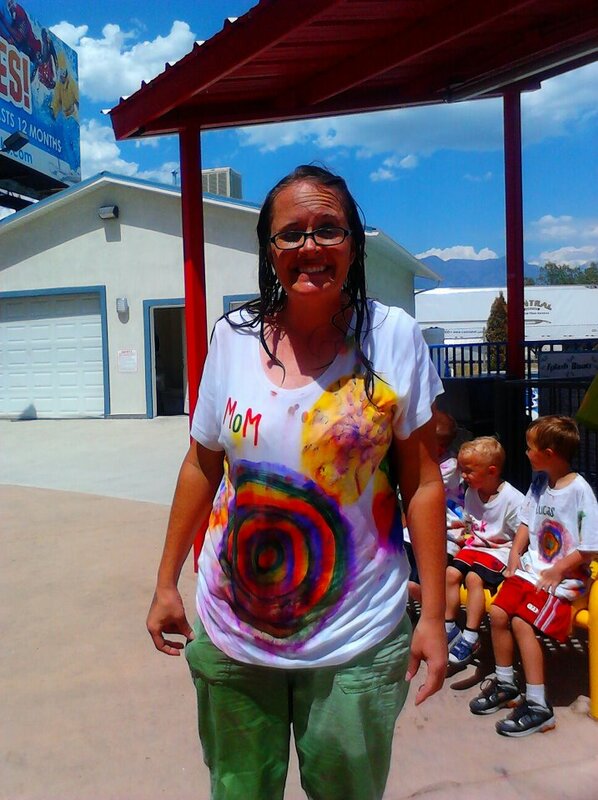 For this cousin adventure Mary and I decided to take the kids to Trafalga in Lehi. It's free with our Pass of all Passes and we wanted to try it out. It was GREAT! The kids LOVED the climbing wall, the water boats (I DIDN'T love being the target for each and every one of the boys water guns though:) the scaled down versions of amusement park rides and most of all....the laser tag! It honestly was one of the greatest laser tag arena's I've ever played it! Oh and everyone kept asking about our shirts! They were awesome!! Yay for cousin time! Cousin Adventure #3 Fun at Aunt Mary's House!